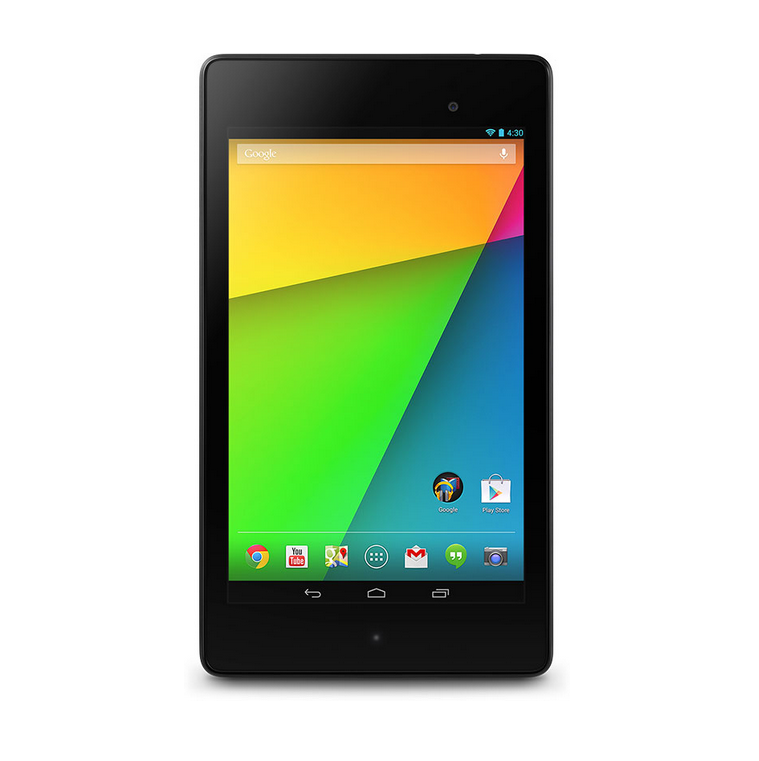 You know the Nexus 7 by now, so here's the deal. This is the 2013 model with 16GB of storage. If you head on over to eBay now, you can get a new one for $179.00. The usual price is $229.99. That's right, this is a savings of $51. That's a 22% discount, and it's more than enough reason to consider picking up a Nexus 7, if not for you, then for someone else who can get by with 16GB of storage. To repeat, this is a brand new Nexus 7, not used, and not refurbished. Not only that, the shipping is free. Just hit up the link below to have one sent your way.